vaccination, microchip, international veterinary passport, clinical and genetic examination. for the right home, for shows, breeding, sports. 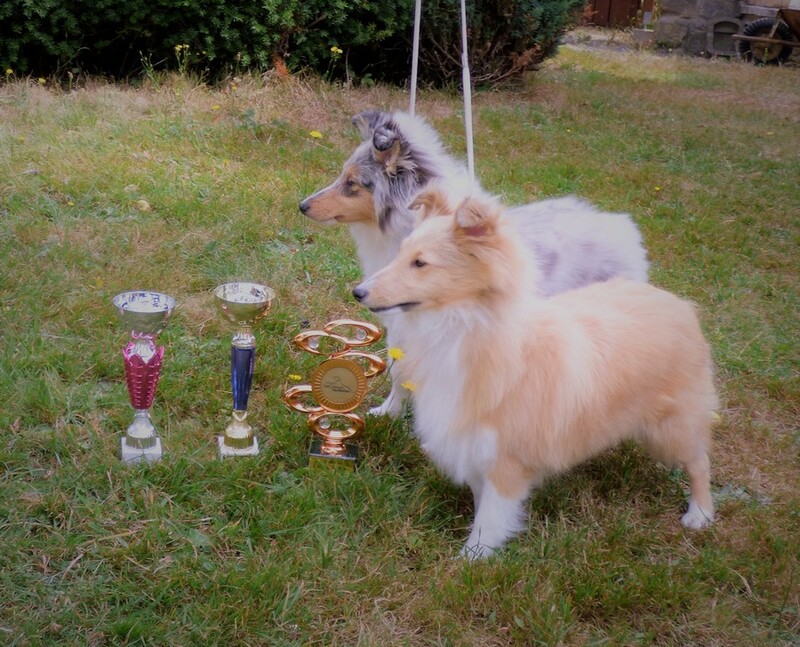 Сhampion of Sheltie Club in Czech Republic! 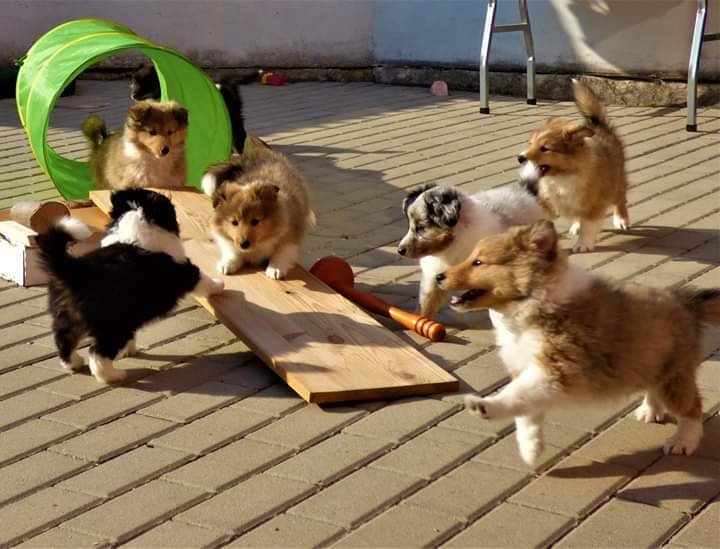 We posted the first photo and video of puppies! Happy event for us all! We are very proud and warmly congratulate Mrs.Val Winfield! We wish you further success and flawless victories! We are awaiting puppupies in 2019. 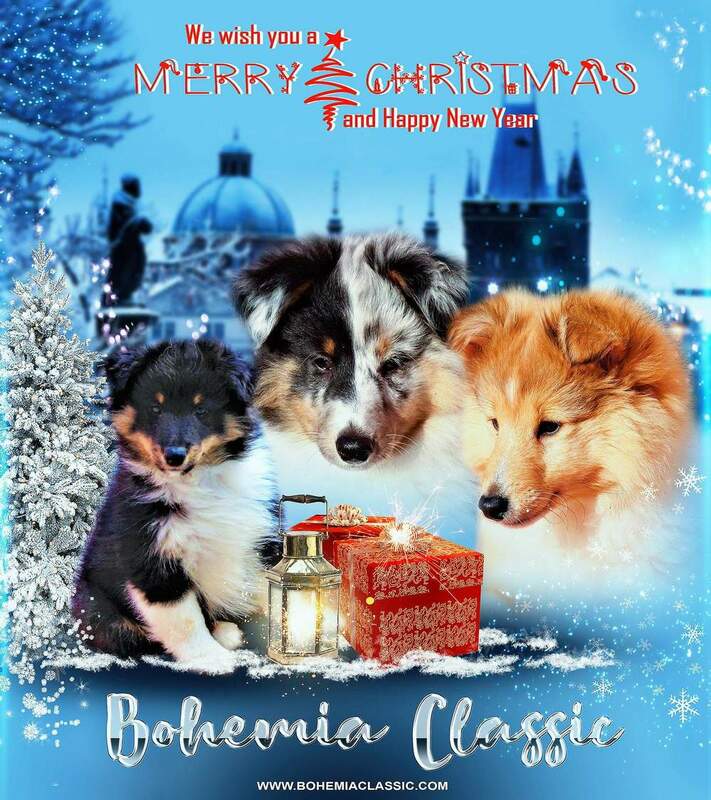 Video "Bohemia Classic kennel present a new litters"
We have a new puppies! Our two charming girls are pleased with their succes. 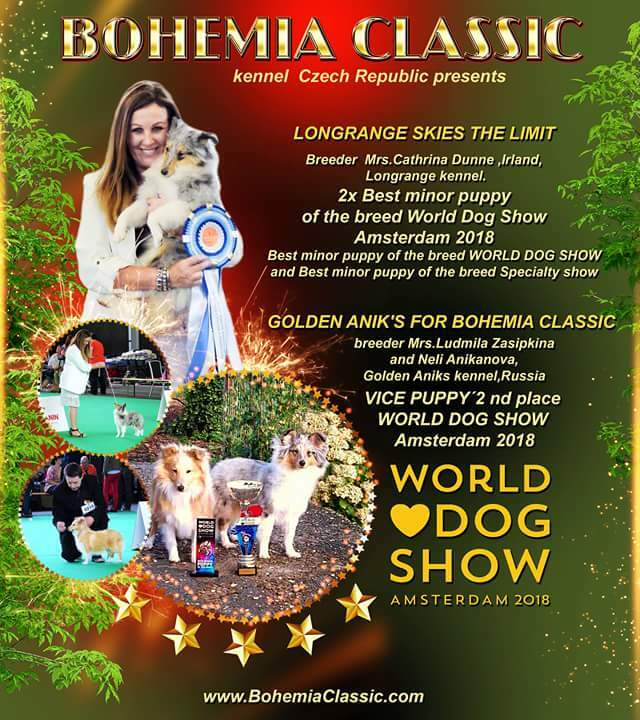 LONGRANGE SKIES THE LIMIТ "Skye"
GOLDEN ANIK'S TEJA DLJA BOHEMIA CLASSIC "Jasmine"
So,for the first time the debut of Irish princess took place..
LONGRANGE SKIES THE LIMIT - CW, Very promising,best baby. 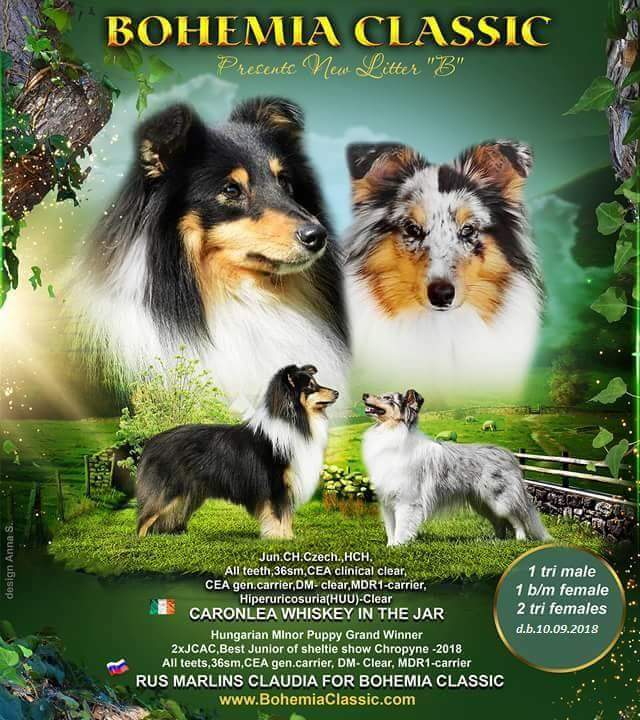 GOLDEN ANIK´S TEJA DLJA BOHEMIA CLASSIC - CW 1/3 ,very promising,best puppy. 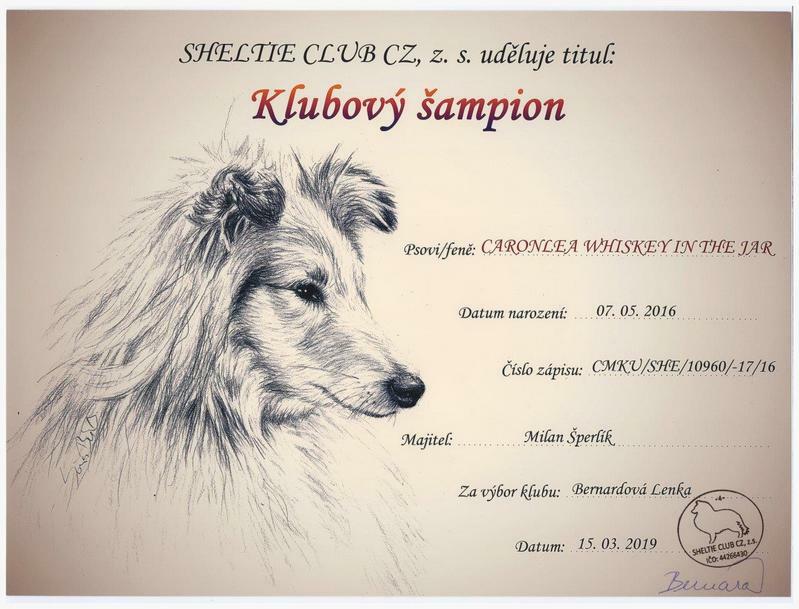 19.05.18 Judge: Mrs.Ildikó Muzslai, HU "Double Scotch"
Caronlea Whiskey in The Jar- ex1,CW, CACIB.CAC.BOS. 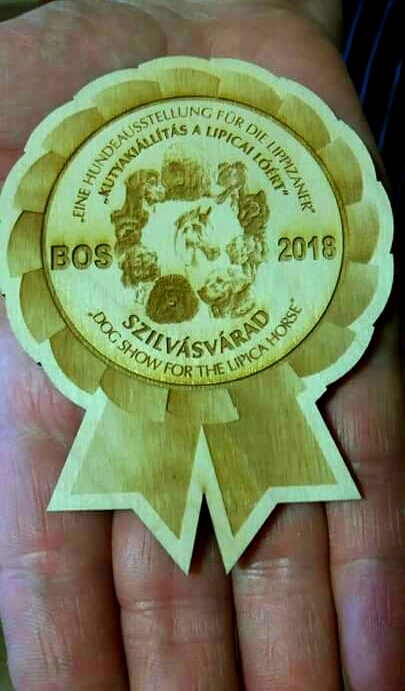 Golden Anik's Teja dlja Bohemia Classic-Very Promising1,Best Baby. Great debut our baby "Jasmin"! Golden Anik's Teja dlja Bohemia Classic CW1/2, Very promising,Best Baby - 1! On April 14 and 15, they visited the city of Debrecen in Hungary for the first time. 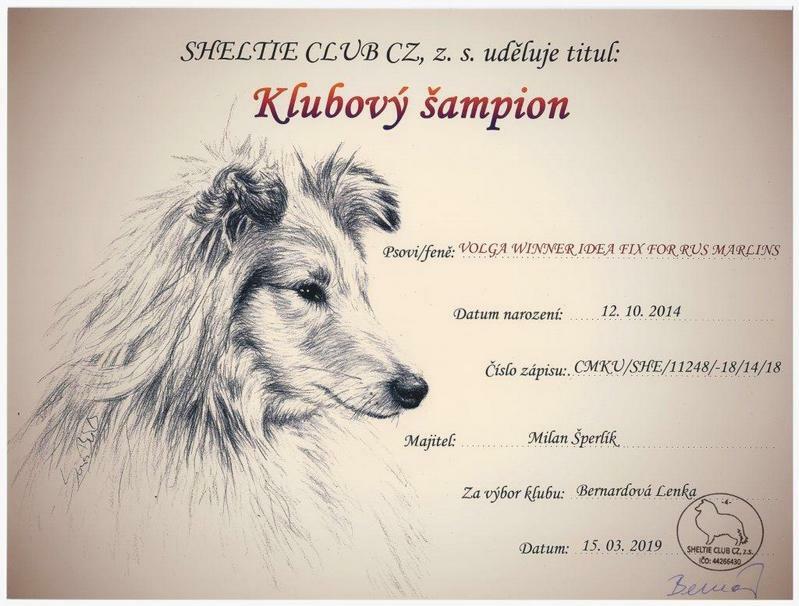 We came to take part in the international dog show "2x CACIB Debrecen". So.... NOW WE HAVE 2 NEW CHAMPIONS OF HUNGARY!!! 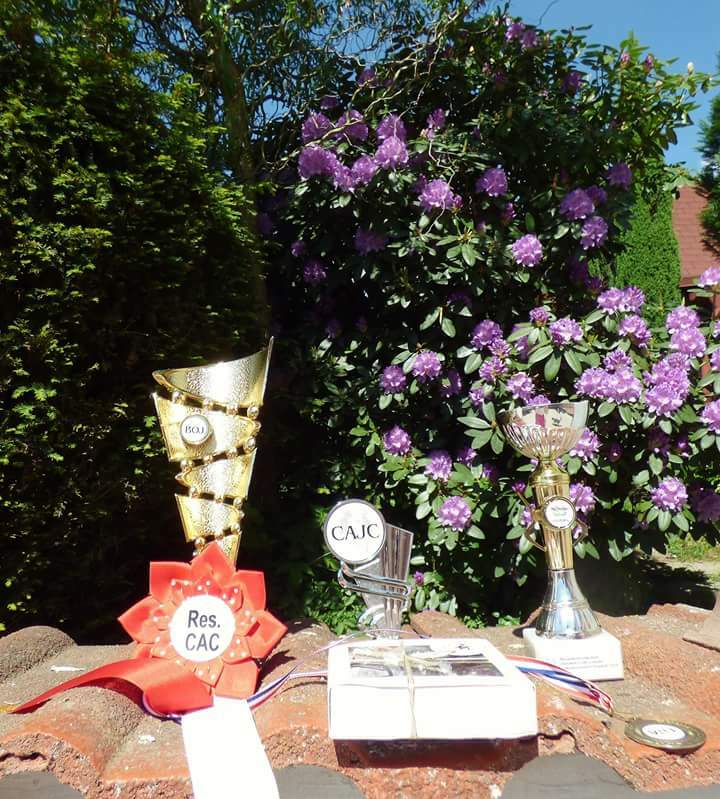 completed the title of the Champion of Hungary having fulfilled all the conditions. 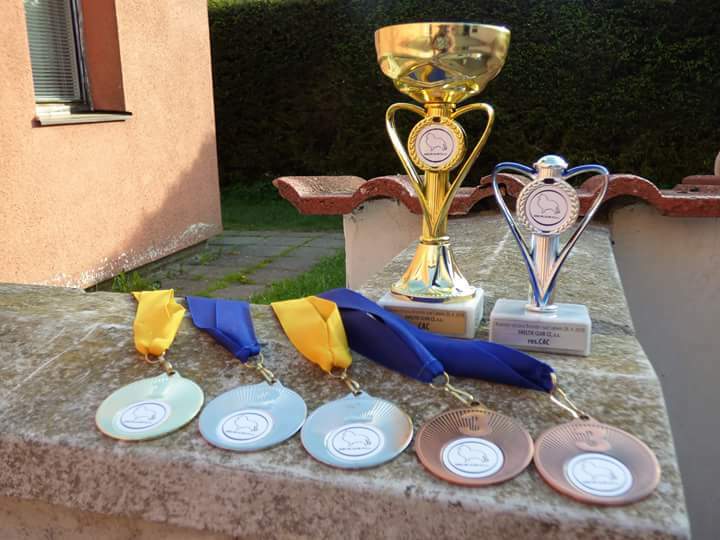 RUS MARLINS LIGHTE BREEZE junior class -2"exellent"
RWe had a wonderful weekend! almost 900 km from our region. RUS MARLINS CLAUDIA FOR BOHEMIA CLASSIC - jun class. 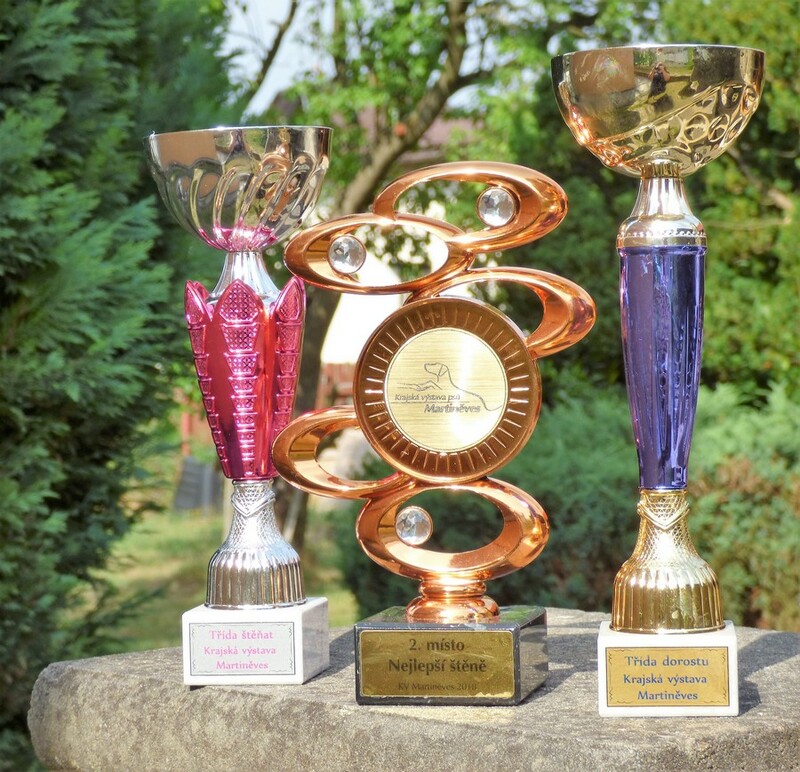 3" exellent"
RUS MARLINS CLAUDIA FOR BOHEMIA CLASSIC - jun.class.2"exellent"
RUS MARLINS LIGHT BREEZE - jun.class." 3 V.G." 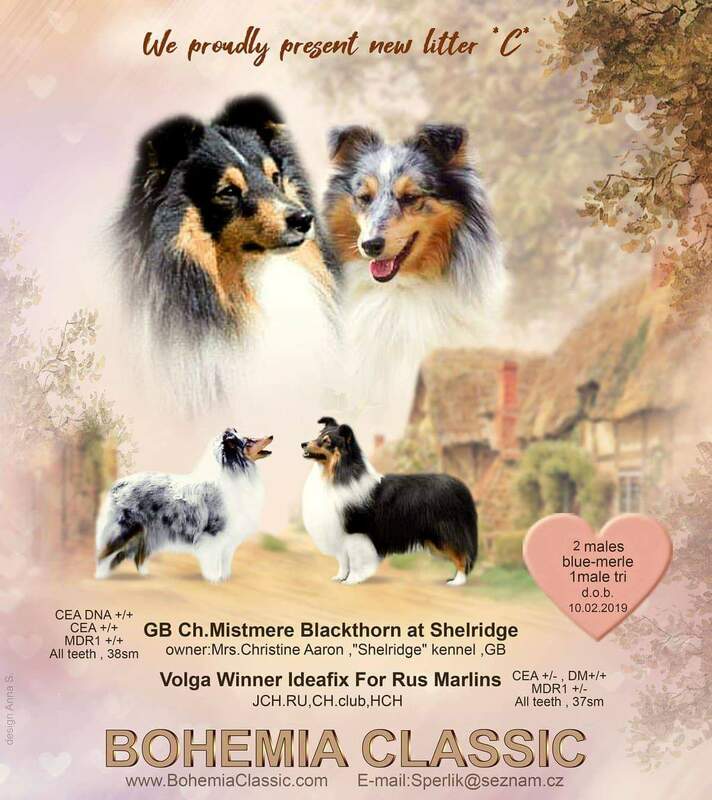 Rus Marlins Claudia for Bohemia Classic - V.G. Volga Winner Idea Fix for Rus Marlins - CW, CACIB, CAC, BOB !!! 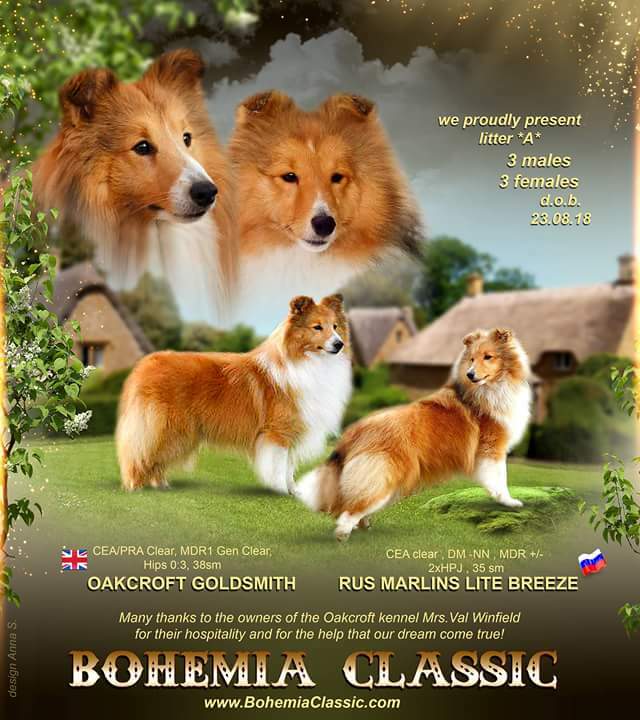 Rus Marlins Claudia for Bohemia Classic - " exellent 2"
Caronlea Whiskey in The Jar - CW, CACIB, CAC, BOS !!! Thank you Hungary for good wine, wonderful hospitality at the hotel and good meetings with friends! 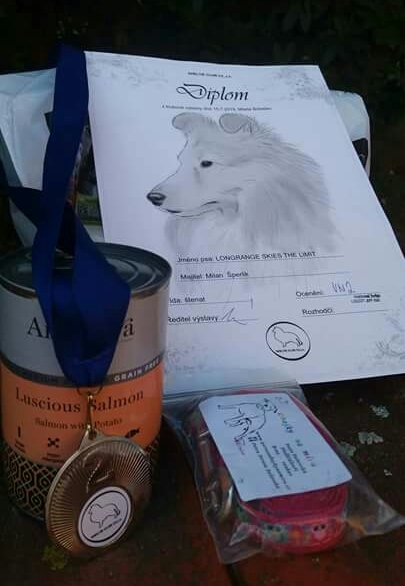 we opened a new dog show season - 2018! Hooray! The first show in 10 months - RUS MARLINS LIGHT BREEZE !! !Super Debut!!! 17.02 - 1 "exellent" (1/3) Special Club Show ,junior class.